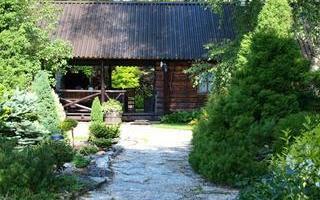 Ellamaa Arboretum is located in Ellamaa on Tallinn-Haapsalu Road, approximately 50 km west of Tallinn. Hardiness zone 6. 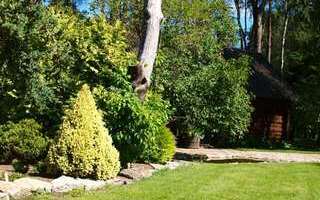 The first plants were planted in 1999 to decorate the garden (3 ha). Since then the first plants have grown up to 3-5 m. But the Arboretum is still young and most of the plants in the collection are still small. The idea to found an arboretum sprouted with establishing Nurga Nursery in 2000. Plants have been imported from Poland, Germany, the Netherlands, Slovakia, Czech, the UK and Latvia. The main goal of the Arboretum is to test species and cultivars of conifers in our climate, especially dwarf cultivars, less rare ornamental trees and shrubs. In 2004 Rhododendrons and perennials collections were started. 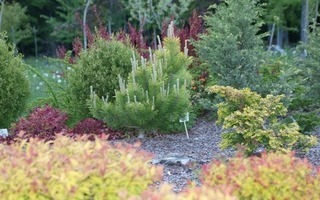 Dwarf conifers are mainly planted in to beds mulched with gravel and bark. 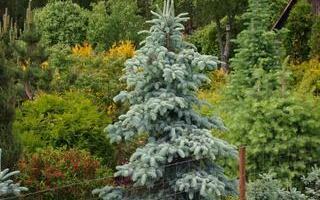 Big-size trees were planted into thinned out forest where plants have a good protection against winds and night frosts. In 2014 the unique Seashell & Cone Museum was opened. All sorts of seashells and cones were picked up from all over the world while traveling with a backpack. 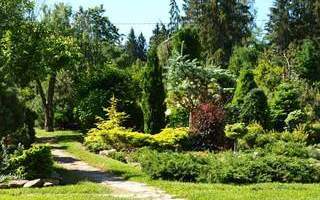 Since 2014 (May to September) we offer the Arboretum visit with accommodation for max 8 persons (4 double rooms, toilet, large living room with fireplace, washing facilities in separate sauna house, sauna on request) for price 25 euros per person. 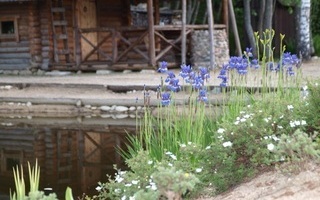 VISITING INFORMATION: The arboretum is located around a family house in Nurga farm and is closed to the public. Admission to the arboretum (up to 8 people) 5 € per person. Museum on request: 3 € per person.